Halloween will soon be creeping round the corner which means incessant demands for all sorts of expensive costumes and sugary treats. Lucky for you, we’ve selected some of our best offers this week to keep your little one’s occupied and in spooky spirits without the need to rinse your wallet out. Whether you’re in for a FREE Halloween Craft box to get creative with the kiddies or an adorable Nelly Light Projector to keep the monsters in the dark at bay, we’ve got it all! And if you fancy, stop the inevitable dentist trips that follow after Halloween (a.k.a sweets galore) with Gousto and recieve a discounted healthier, easy to follow recipe box! 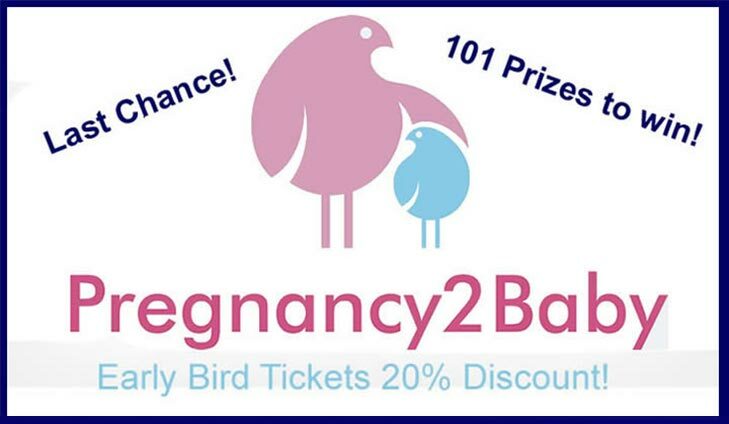 20% off Pregnancy2baby Show tickets + FREE Goody Bag! To get your tickets & FREE goody bag simply click below. FREE Hush Nelly light & sound projector worth £19.99! Bring the stars to your baby’s bedroom with this amazing Hush Nelly light & sound projector! Not only will this soothe your little one straight to sleep but create dazzling night skies right onto the walls or ceiling. Better yet, Quidco are giving you the chance to get your hands on this for FREE! 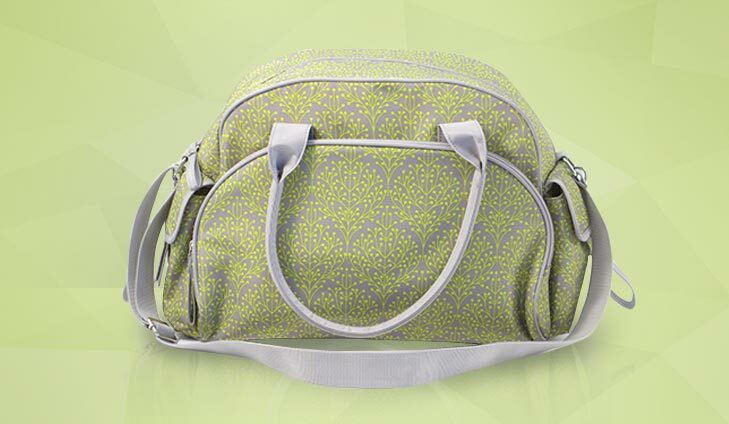 Don’t miss out on your chance to win a beautifully practical changing bag worth £29.95 plus a £25 high street voucher! All you need to do is simply answer a few easy questions below. Have some spooky family fun this Halloween! 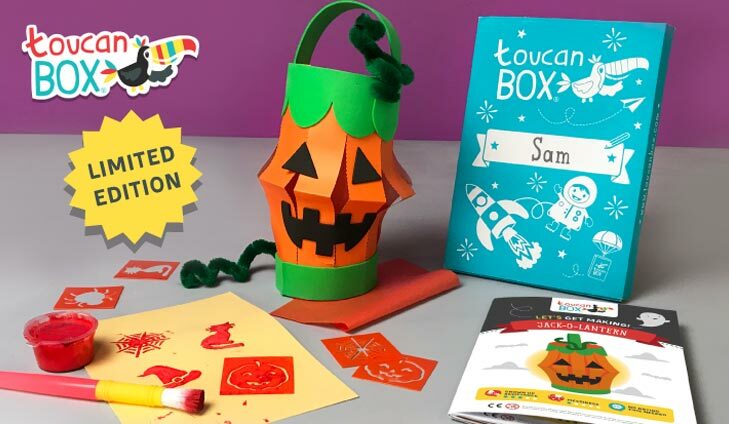 Claim your FREE craft box now to receive a special limited edition Halloween toucanBox with all the materials and instructions to make a glow in the dark Jack O’ Lantern with your little one. To get your FREE Halloween Craft Box simply click below. Exclusive: Try 3 meals for 2 people for just £9,99! Good intentions to cook can crumble after a long day. A Gousto recipe box helps. Foolproof recipes with perfectly measured ingredients for 2-4 meals, delivered straight to your door. Less shopping hassle and more time to relax (while you can!). Your Baby Club members now have the chance of trying their first 2 Gousto boxes for just £9.99 each! For an exclusive discount with Gousto simply click below.